$99.99 Seen a lower price? 64 mini pads for triggering clips, playing drum racks, controlling your mixer and doing just about anything else in Live, all while making amazing performance videos for YouTube. Get hands-on control of anything in Ableton Live without any set up. 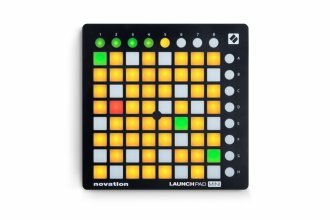 64 multi-colored mini pads for launching clips, playing drum racks, triggering effects and loads more. Smallest and lightest Launchpad, perfect for the compact setup. 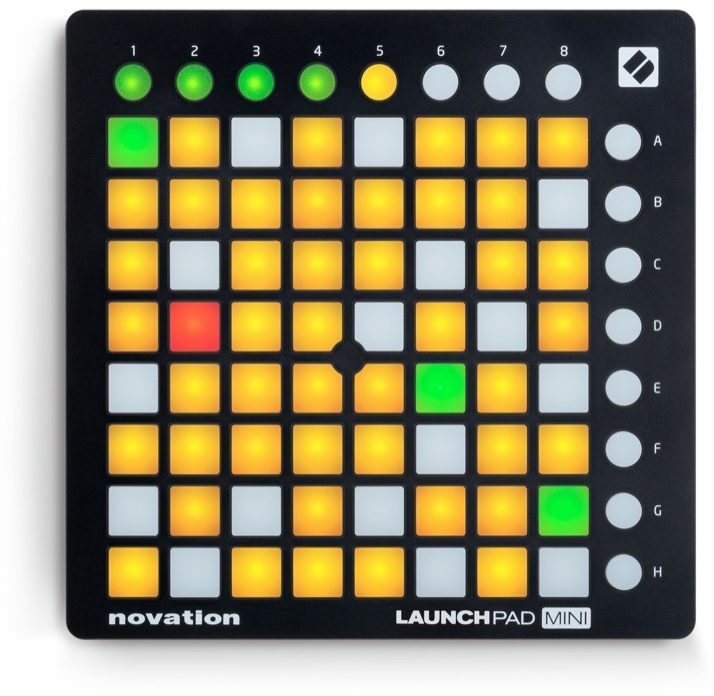 Create awesome multi-colored Launchpad lightshow videos. Start and stop loops, arm tracks, and control volumes, pans and sends. Play on the Piano roll, trigger samples and effects, and much more - it's a brand new way to play FL Studio. USB bus powered and totally class-compliant, so it works straight away without any drivers. Includes Ableton Live Lite, Novation Bass Station and V Station virtual instruments and over 4GB of Loopmasters samples.